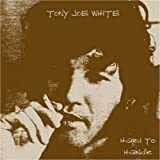 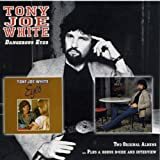 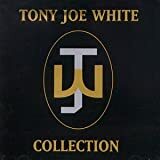 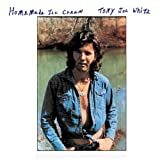 Tony Joe White (born July 23, 1943) is an American singer-songwriter and guitarist, best known for his 1969 hit "Polk Salad Annie" and for "Rainy Night in Georgia", which he wrote but was first made popular by Brook Benton in 1970. 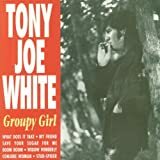 He also wrote "Steamy Windows" and "Undercover Agent for the Blues", both hits for Tina Turner in 1989; those two songs came by way of Turner's producer at the time, Mark Knopfler, who is a friend of White. 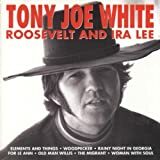 "Polk Salad Annie" was also recorded by Elvis Presley and Tom Jones.